I'm back with another card today! I actually enjoyed it if I'm honest (don't tell the boss though) Lol. over at The Crafting Cafe on Facebook. Just For Fun & we welcome crafters of all levels. helpful advice. If you're not already a member, feel free to join us. which was left over from another project. The Double Decoupage download sheet came with both pink & blue images. Useful for twins or just to have a spare! The lace is from my stash as is the pink satin ribbon & the pearls. The little ticketdie I've used for the sentiment is from Tattered Lace. Thanks for popping in, I hope you like my card. I'd love to see you join in with the challenge too! Oh my this is gorgeous, love the lace and pearls. Enjoy your day. 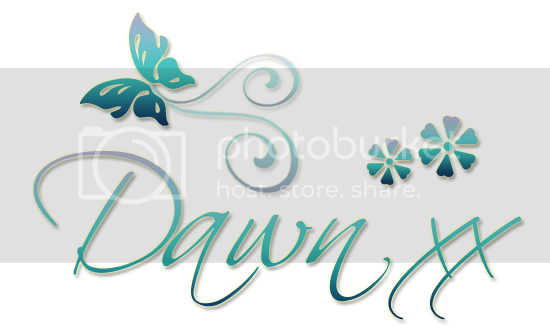 A gorgeous new baby card Dawn. Love the image. A beautiful card Dawn, such pretty pastel pinks. Positively precious card! Just lovely and loving! What a sweet baby card! Love the papers you've used! Thanks for joining us this week at QKR Stampede! So pretty. LOve your delicate design. Gorgeous, love the lace and pearls. Thank you for joining us at Not Just Cards this month. Judy DT. Fun and fabulous! Thanks for playing along with us at The Corrosive Challenge Blog! Hugs!